← We’ll call this Brag Day! Hoping to hit the gym sometime today for just weights. Are you participating in Too Hot to Handle this month? We have a new exercise this week for you. We are working on getting those Love Handles in check this month, join us any time! This week’s exercise is Russian Twists coming to you from Sara at She Cooks, She Crafts, She Runs. See the challenge here. Give me a shout and let me know if you are participating. I’ve been able to hold my feet off the ground while doing these for 1 minute so I’ll be working on getting to at least 2 minutes by the end of the week. You can do these without weights as well. Don’t forget to use the hashtag #thth and tag me @howmyworldruns on Twitter and Instagram! We have a fun Valentine’s giveaway to announce tomorrow! Have a great Saturday! 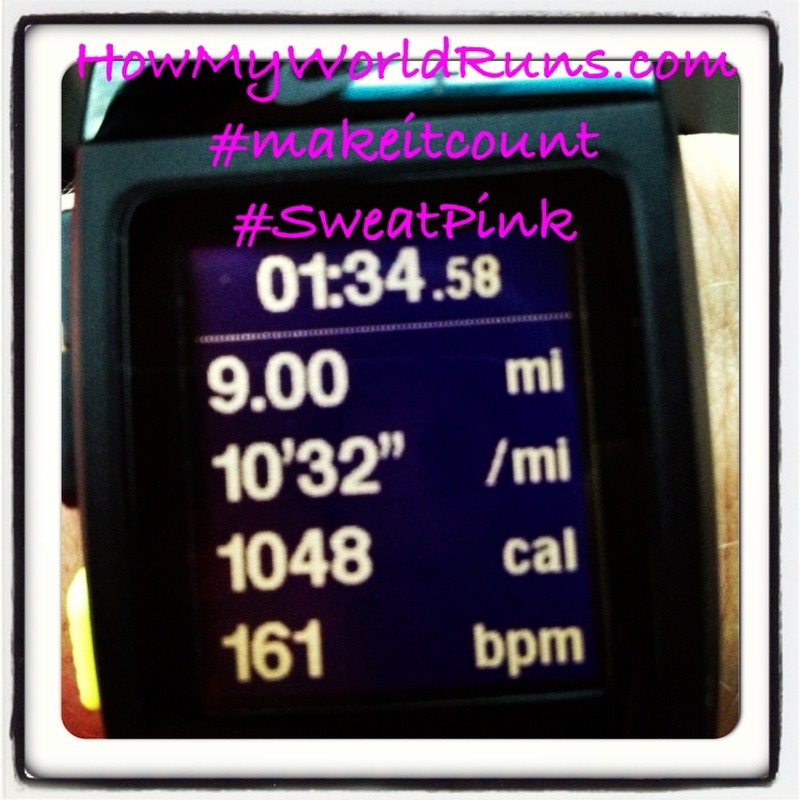 This entry was posted in Uncategorized and tagged #MakeItCount, #thth, challenge, how my world runs, nike, running. Bookmark the permalink.